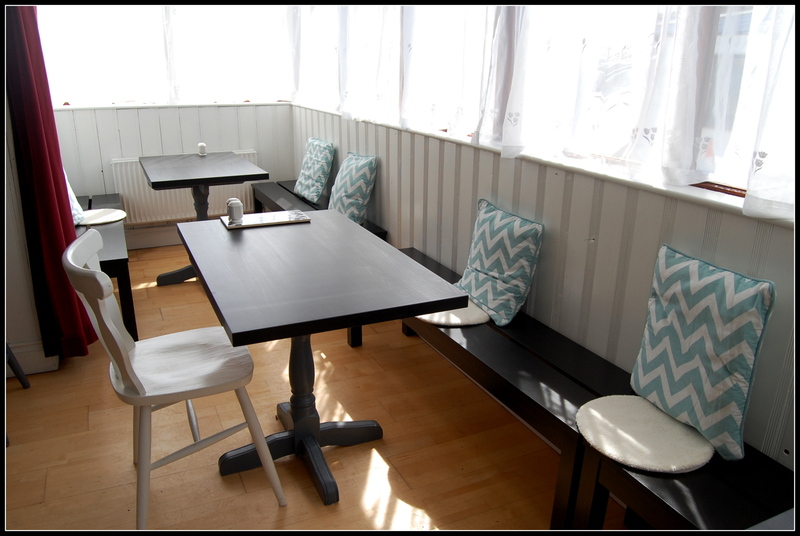 We have recently refurbished our dining room. 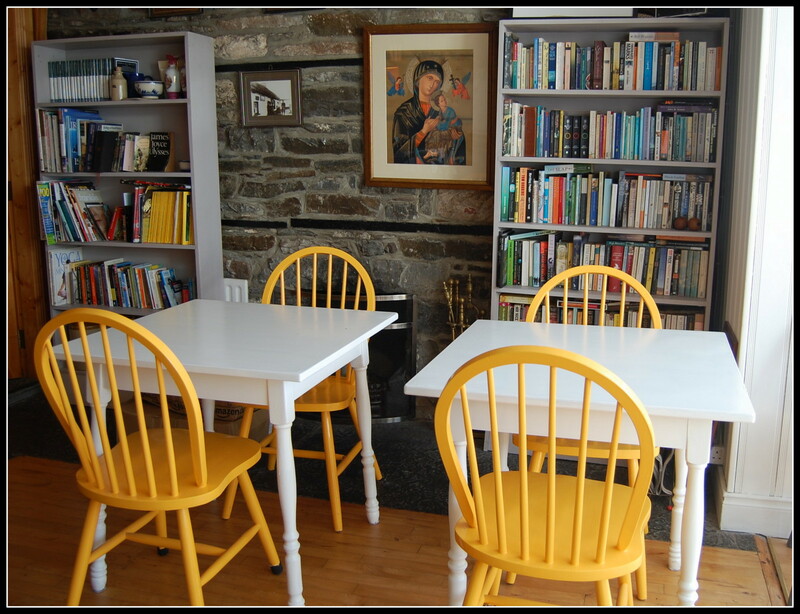 We also have a guest lounge with TV, music and small library for use during your stay. We are located right by the old harbour, the blue flag beach and Granuaile Castle. Please note that there are no ATM cash machines on the Island. You can get cash back when paying at Sailor’s Bar and the Community Centre Bar. Cot with blankets and babysitter on request. Please request in advance for cot or babysitting to ensure we can provide for your needs. Separate guest lounge with colour T.V.